Our volunteers undergo rigorous training in order to ensure the very best standards. All of our volunteers are DBS checked and trained in character studies and working with children. We also provide a number of different training sessions, allowing our volunteers to expand their skill set and interact better with all children. Our volunteers are offered training in British Sign Language, Autism Awareness, Confidentiality, Non-Verbal Communication, Improvisation and many more. New volunteers undergo 20 hours of probation during which time they are closely monitored by the Lead volunteer and have provided with feedback. At the end of the 20 hours, they will have a meeting with a committee member to discuss their probation and receive additional feedback. Following any necessary remedial measures, they become a full volunteer. 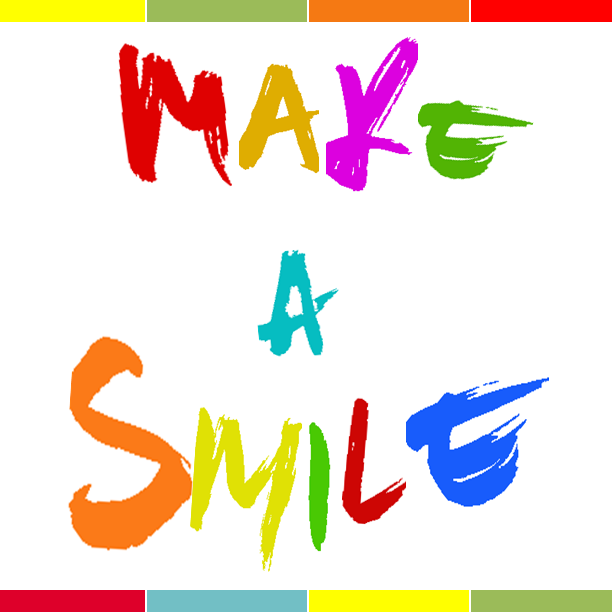 These measures are all in place to ensure Make a Smile provides only the best service and remains at the forefront of our practice. Make a Smile volunteers have visited over 3000 children over the course of 1500 hours.